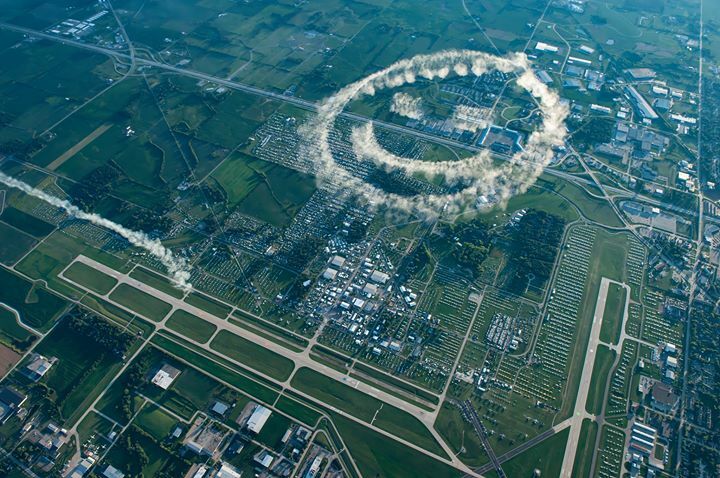 Action, education, innovation, and everything in between makes EAA AirVenture Oshkosh your perfect, affordable, family-friendly destination! For seven days from sunrise to well past sunset, your days at Oshkosh are filled with dazzling displays of world-class aerobatics, forums and hands-on workshops, diverse aircraft spanning all eras of flight, historic evening programs, two night air shows, and much, much more. Only in Oshkosh can you experience all of these activities in one week. Join us for the World’s Greatest Aviation Celebration®!